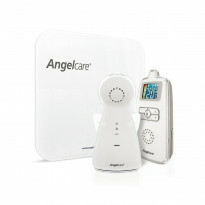 Looking for a movement sensor baby monitor for complete peace of mind whilst your baby sleeps? 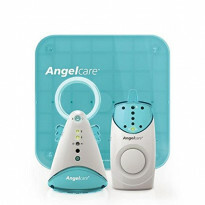 1 review Hero Mobile Baby Movement Monitor. 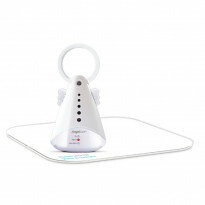 Hero Mobile Baby Movement Monitor.